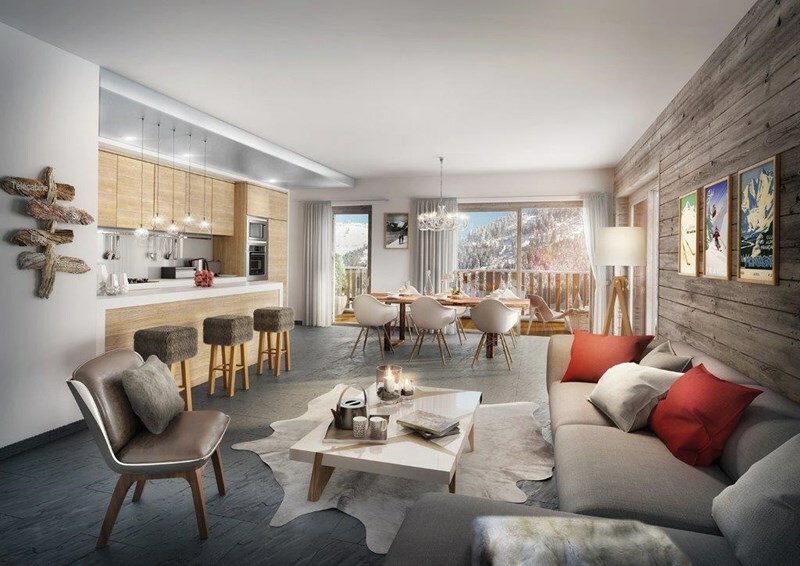 SPACIOUS and AIRY apartment - 1 to 4 bedrooms available from €201,000 to €612,000 - Option to CUSTOMIZE the apartment - Large baclonies with fantastic views over the Lingua and d'Abondance Valley - HIGH END FURNISHINGS. 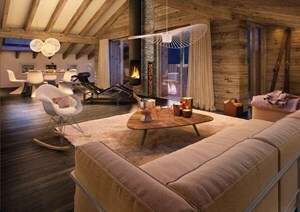 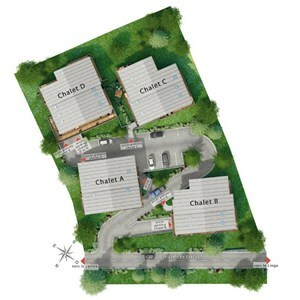 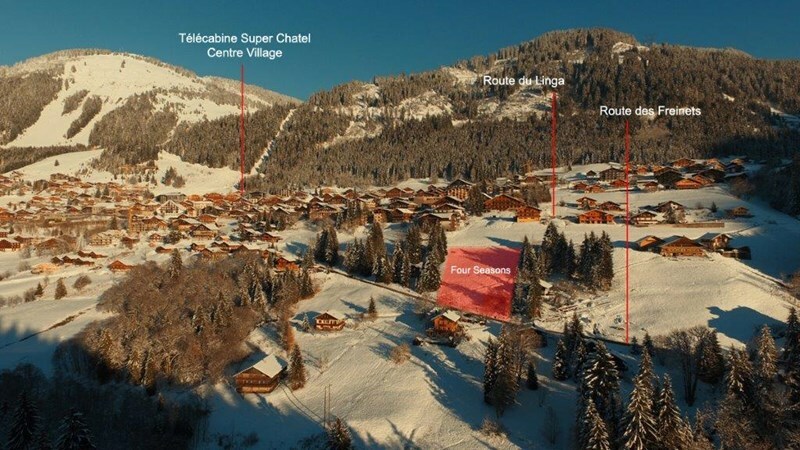 ‘Four Seasons’ is a brand new development in the heart of Chatel, perfectly located just 600m from the village centre and the central ski lifts. Chatel is wonderfully located in the Portes du Soleil benefitting from the 12 interlinked ski resorts offering 650km of slopes between France and Switzerland. 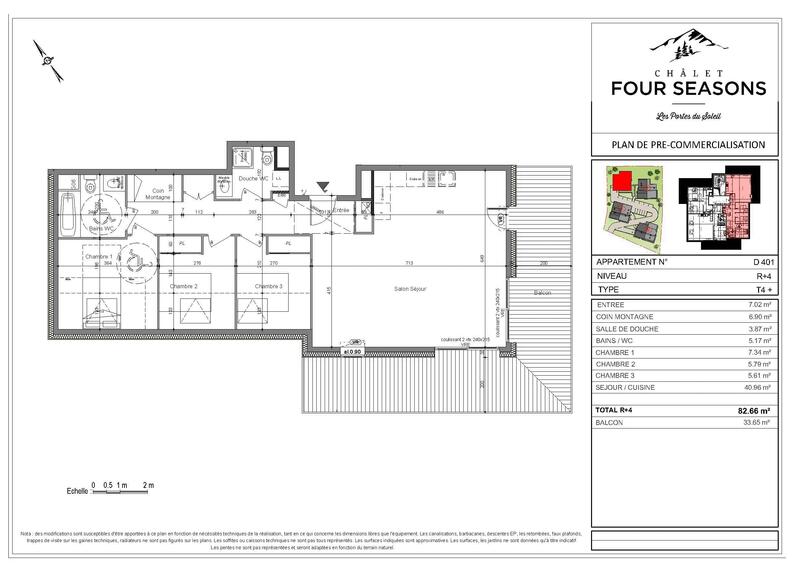 Four Seasons will be comprised of 38 luxury apartments ranging from 1 – 4 bedrooms. 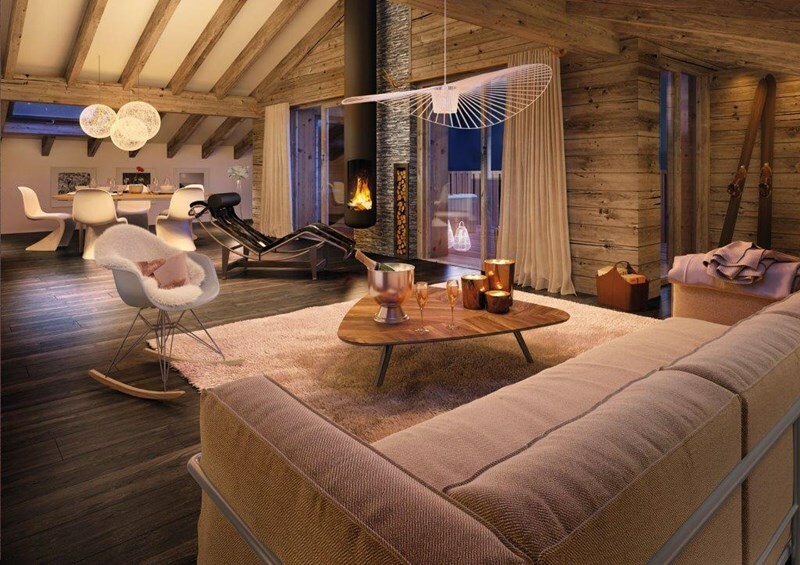 Each apartment will be designed to be well-appointed and functional with generous proportions, airy spaces and high-end amenities. 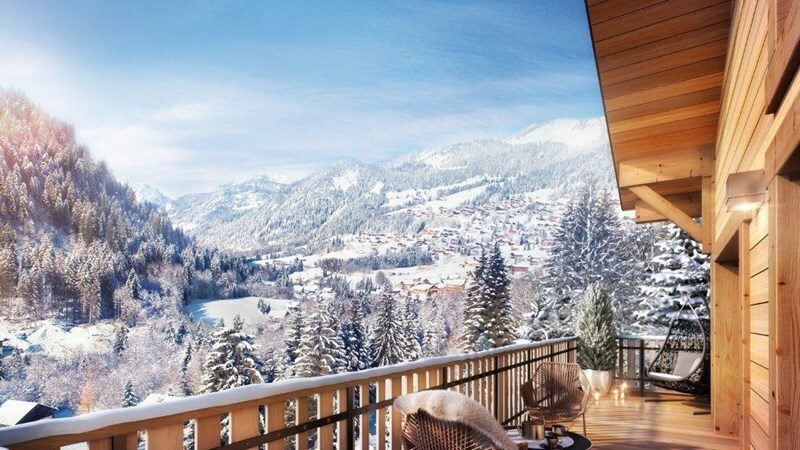 All the apartments come with large balconies to enjoy the fantastic views over the Lingua and d'Abondance Valley. 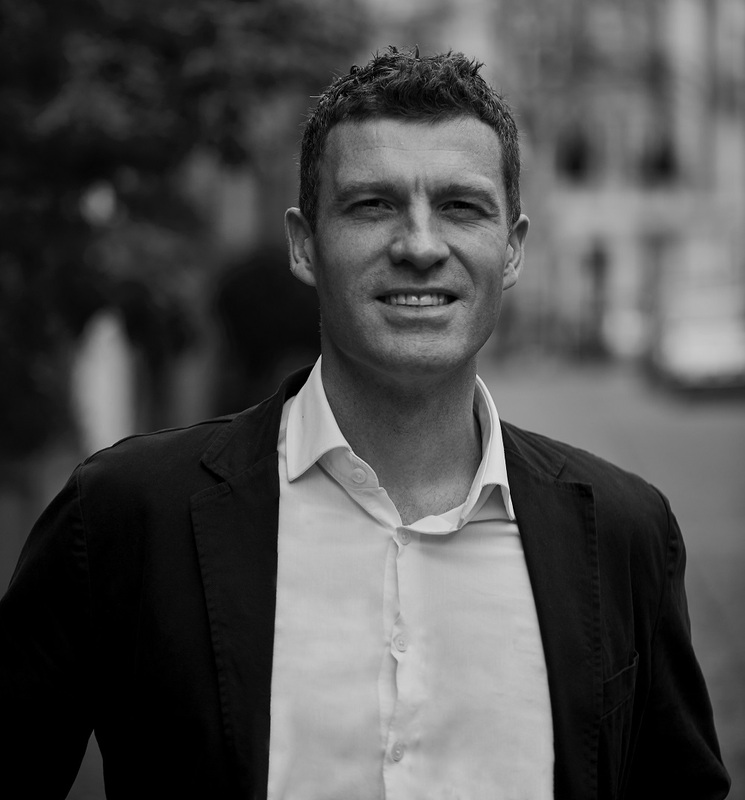 Additionally, owners will have the option to customise their apartments to their own specification.